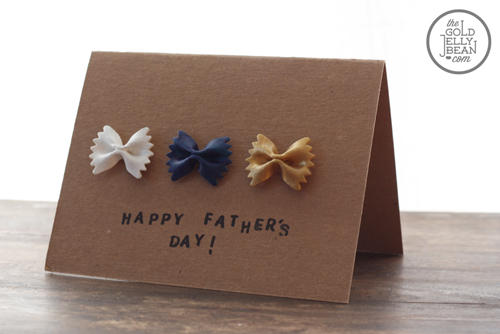 Only two more weeks until Father’s Day! 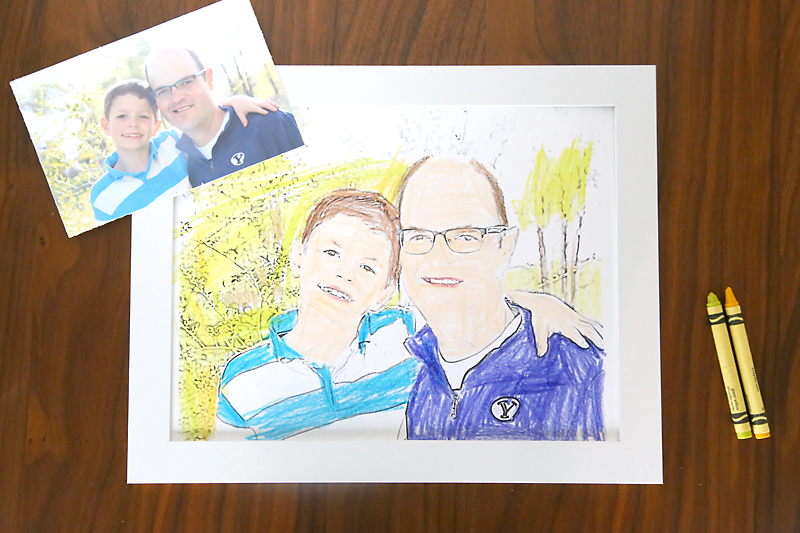 The very best Father’s Day gifts are ones the kids can make themselves, right? 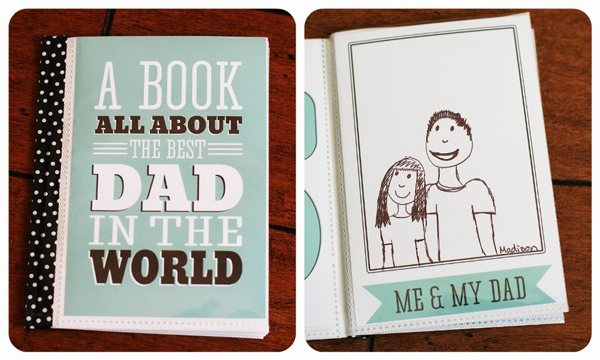 Adorable cards or cute drawings Dad can hang up at work or keep in his bedside table for times when he needs a smile. 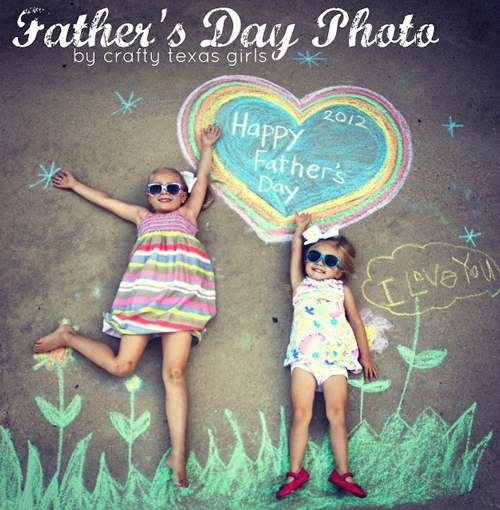 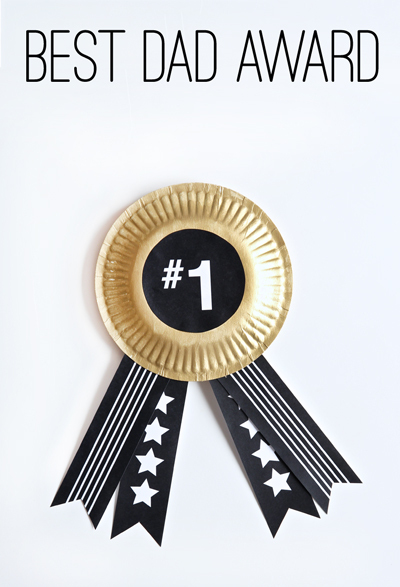 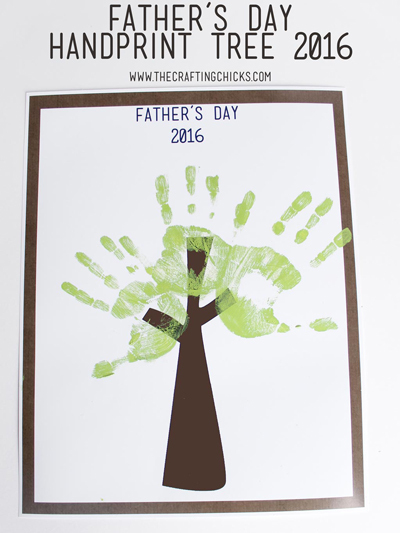 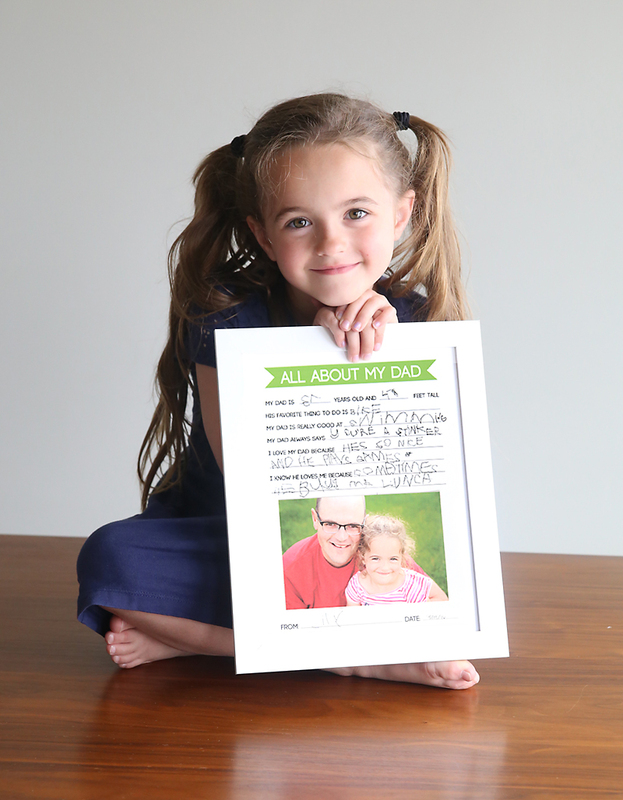 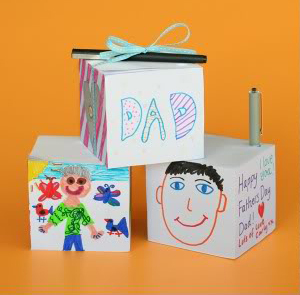 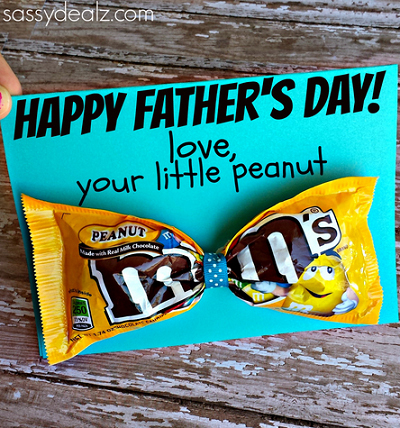 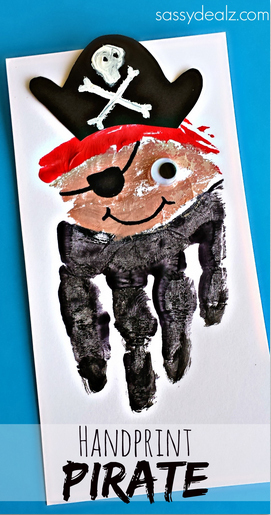 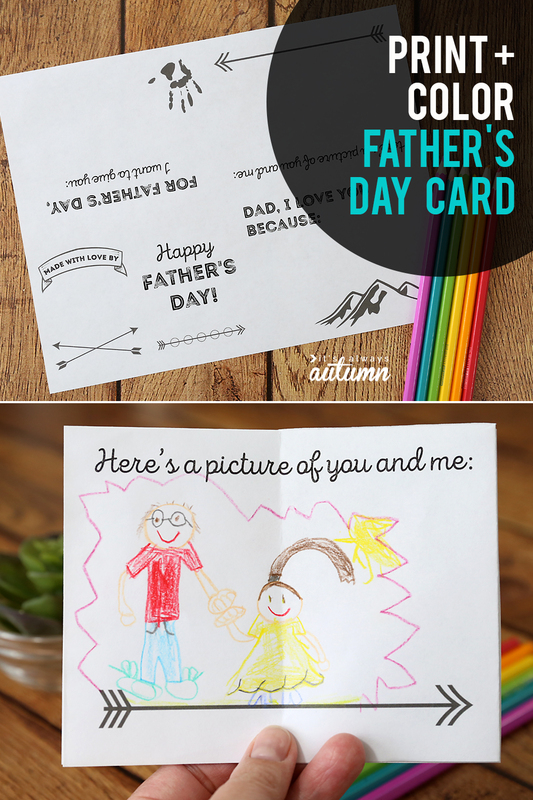 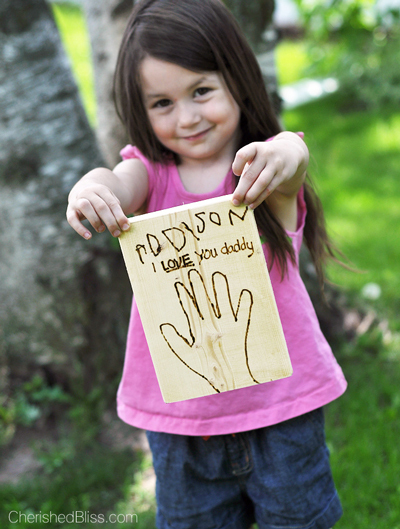 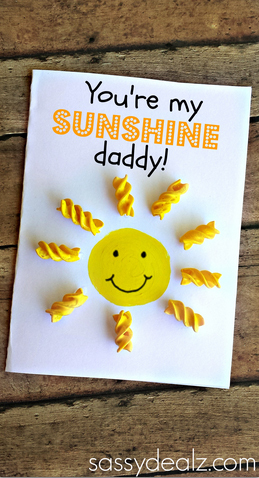 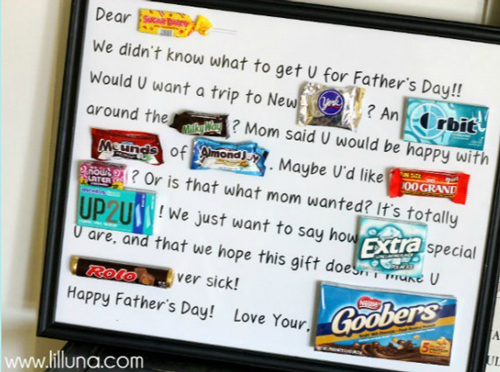 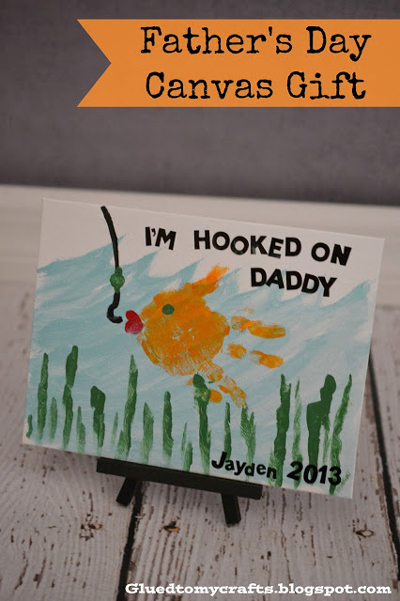 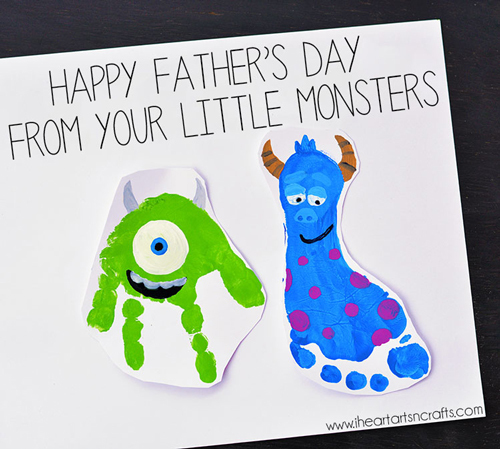 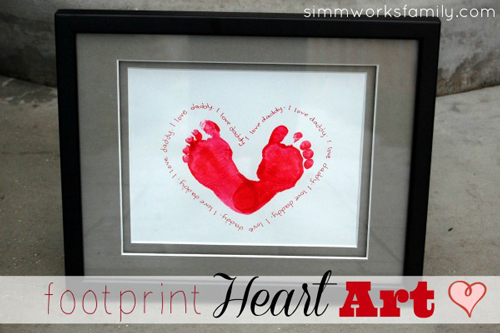 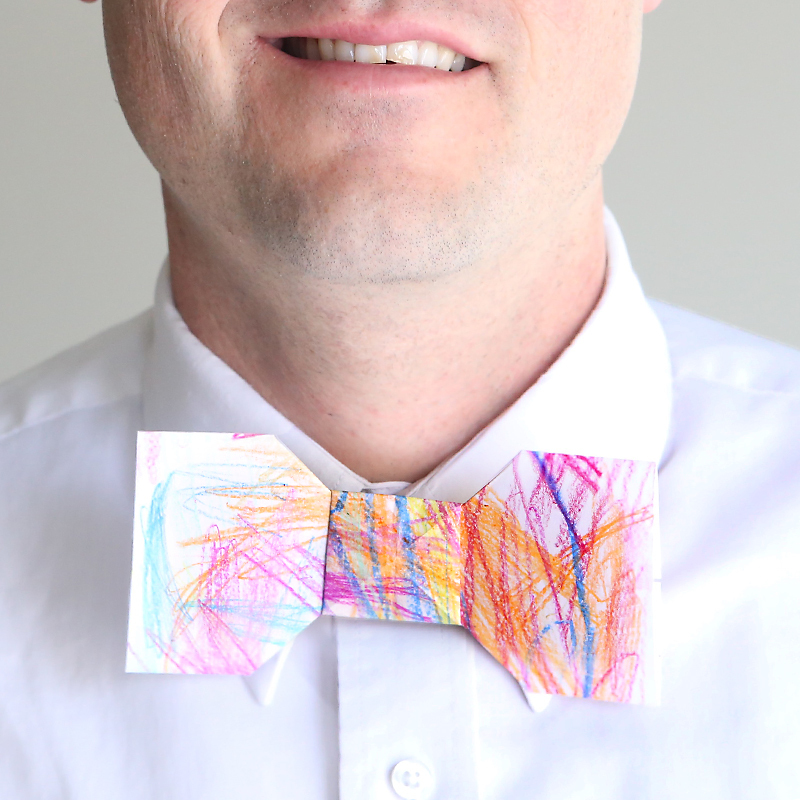 Here are 20 easy & adorable cards and gifts that kids can make for Dad. 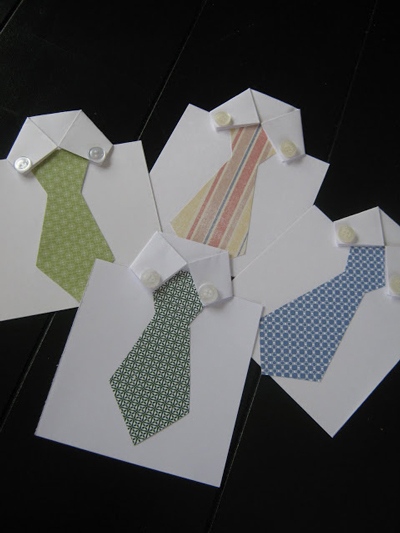 Note: if you’d like to pin an individual project, please click through to the original post to do so. 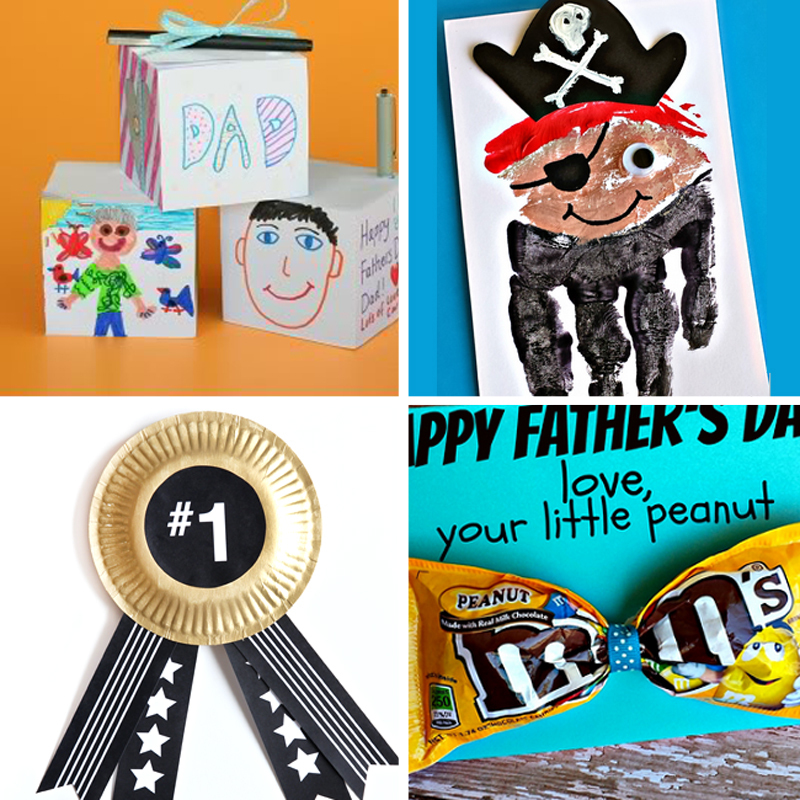 Feel free to pin the collage image above to remember where to find all these ideas in one place. 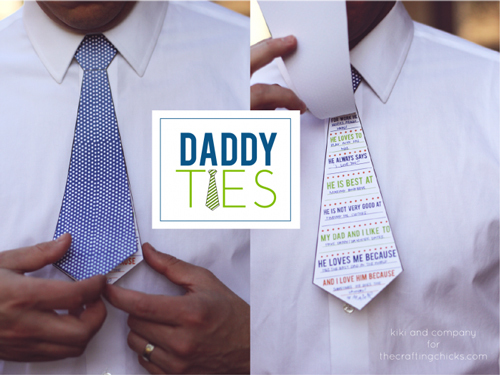 Also, find a Father’s Day questionnaire right here!